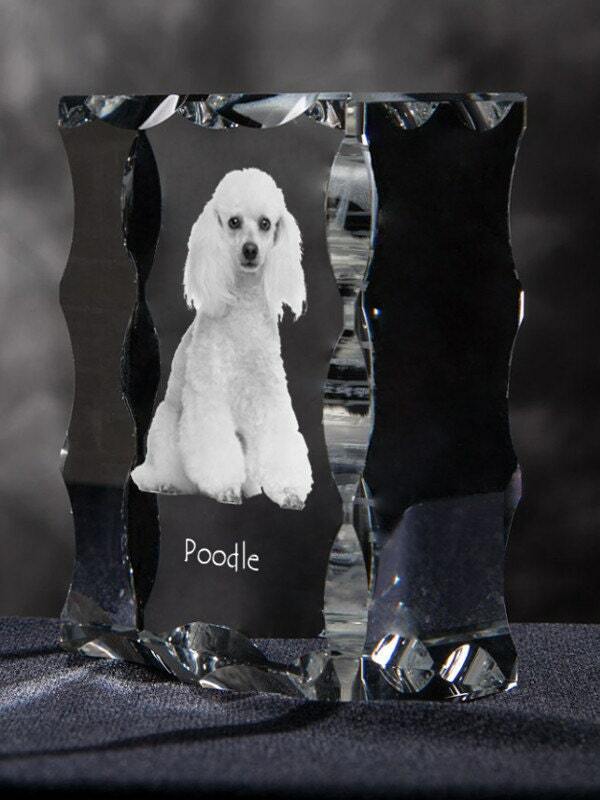 Crystal cubic-shape figurine with an image of a dog. 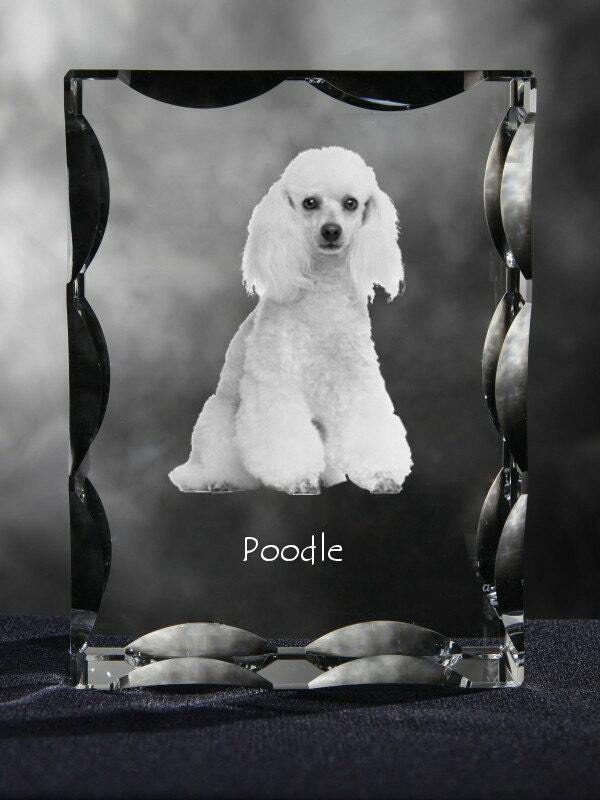 A collection of cubic-shaped crystal figurines with images of pedigree dogs. 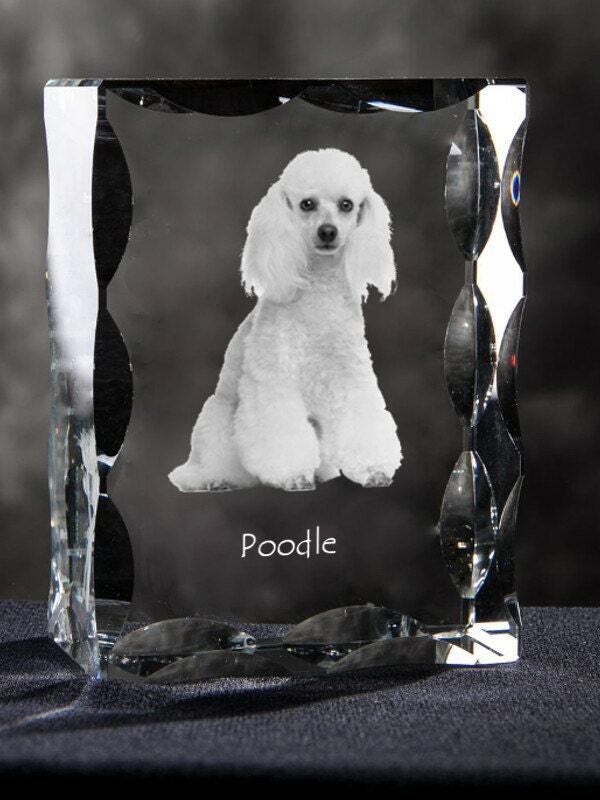 An excellent souvenir if you want to always keep your pet in your home. A cubic-shaped crystal is a excellent choice as a Valentine’s Day, birthday or wedding anniversary gift.